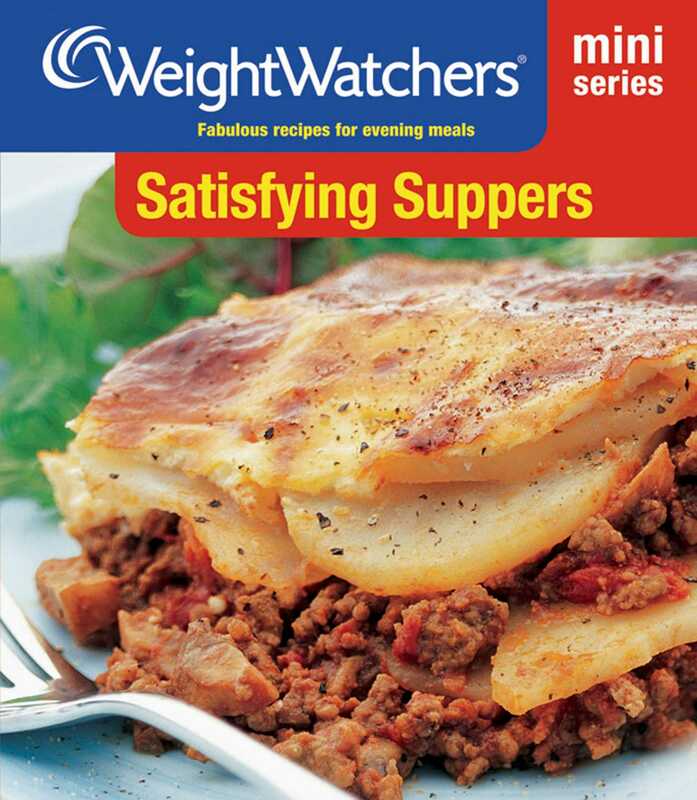 No more feeling hungry when trying to maintain your weight - enjoy Satisfying Suppersevery day with these fabulous recipes from the best of Weight Watchers cookbooks. Feed friends and family with Thatched Beef Pie, Vegetable Jalfrezi, Fish Crumble or Pot Roast Chicken, or treat a friend to Oriental-style Fish Parcels or Leeks and Beans with Cheese Sauce. From a special meal for two to a family gathering to everyday meals, there is something here to suit every occasion. There are delicious desserts here too - perfect for finishing off a satisfying supper.